“Jesus, knowing that the Father had given all things into His hands, and that He came forth from God and goeth unto God…”—we might have expected the record to go on: “He was transfigured before them”; but we read that the next thing Our Lord did was of the most menial commonplace order—“He took a towel, and girded Himself. Then He began to wash the disciples’ feet.” Can we use a towel as Our Lord did? Towels and basins and feet and sandals, all the ordinary sordid things of our lives, reveal more quickly than anything what we are made of. It is not the big occasions that reveal us, but the little occasions. Are you spending time every day abiding with Jesus and worshiping Him? Are you willing to do “the little things” that God gives you to do? These are the things that will make God’s saints ready for “the big things” that come along. Don’t look for the big things, just do the ordinary things God desires of you every day, and then you will be more than ready for the extraordinary things in which God places you. John Maxwell always shares great quotes in his books! This is the hallmark of a true servant leader, who doesn’t hoard what he reads or hears, nor is he concerned about getting all the credit. 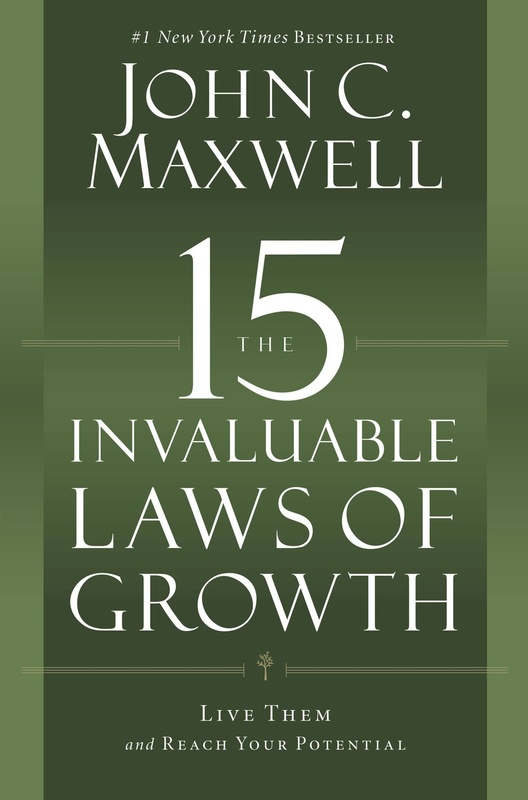 Here are some of the quotes I enjoyed from Maxwell’s book The 15 Invaluable Laws Of Growth. A book review of The 15 Invaluable Laws Of Leadership. Quotes from John Maxwell in this book. More quotes from other wise people that John Maxwell shares in this book. We may be able to give a testimony as to what God has done for us, but does the life we live evidence that we are not listening now, but living only in the memory of what we once heard? We have to keep our ears trained to detect God’s voice, to be continually renewed in the spirit of our mind. If when a crisis comes we instinctively turn to God, we know that the habit of harkening has been formed. … We have to learn to hearken to Jesus in everything, to get into the habit of finding out what He says. … The Holy Spirit will bring back to our remembrance a certain word of our Lord’s and apply it to the particular circumstance we are in, the point is—are we going to obey it? Standing in a crisis involves two things: (1) Reading the Word of God regularly, and (2) Obeying the Word of God every time the Holy Spirit illuminates it to our heart and mind. It’s not a matter of if a crisis will come in your life, but when. Will you be ready? “We can gather that their state [ISIS] rejects peace as a matter of principle; that it hungers for genocide; that its religious views make it constitutionally incapable of certain types of change, even if that change might ensure its survival; and that it considers itself a harbinger of—and headline player in—the imminent end of the world.” Read more of this fascinating piece in The Atlantic: What ISIS Really Wants. Frank Viola wrote, “Mark it down: As you go on with the Lord, your faith will be sorely tested. You will be tempted to ‘shrink back’ into unbelief. 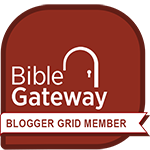 But you—dear child of God do not belong to those who shrink back.” Read more from his post The Crisis Of Faith. Rob Bell is fast becoming irrelevant himself, by choosing which parts of the Bible he wants to follow, when he states “the Church will continue to be even more irrelevant when it quotes letters from 2,000 years ago as their best defense” for traditional marriage. 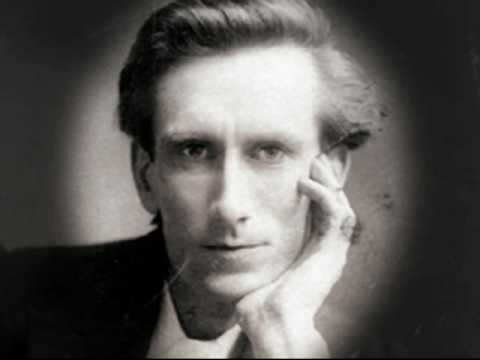 Oswald Chambers has a way of writing about biblical truths that satisfy both the head and the heart. 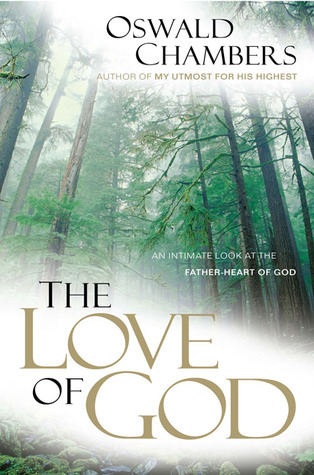 You can read my review of Chambers’ book The Love Of God by clicking here. Below are just a few of the many, many quotes I highlighted in this amazing book. I loved this book! 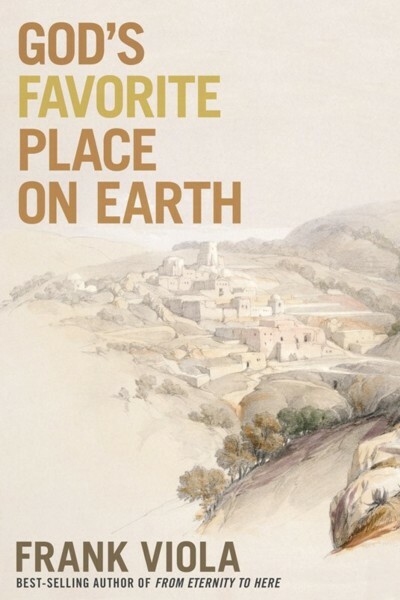 Please read my full book review of God’s Favorite Place On Earth by Frank Viola by clicking here, but my one-word review is: Wow! “Jesus talked a lot about losing, taking up our cross, denying ourselves, and laying down our lives. These are the fruits of brokenness before God. It’s not hard to spot a Christian in ministry who isn’t broken. Unbroken people don’t know how to lay their lives down and lose. They only know how to try to win. If they’re criticized they retaliate. If they’re attacked, they return fire. If misunderstood, they defend in anger. They are capable of doing all sorts of damage to others in order to save their own ministries and keep their reputations.